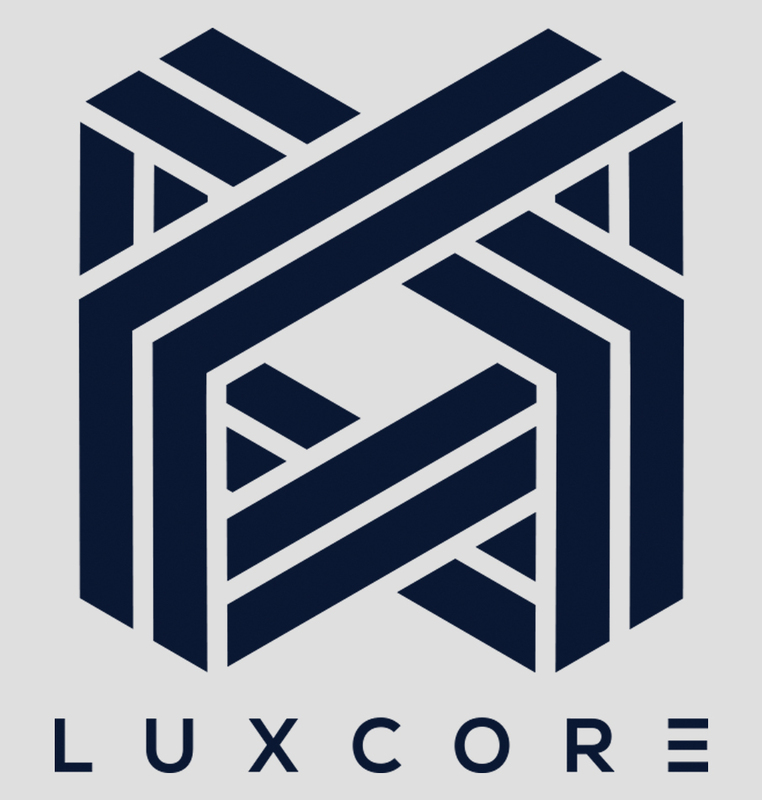 Overall business responsibility, strategic direction of Luxcore. Partnerships. 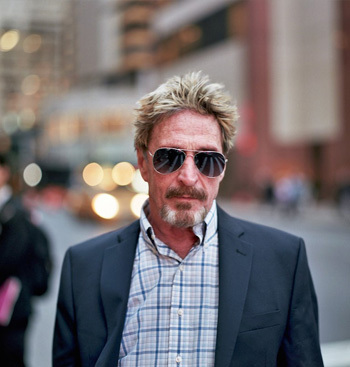 John McAfee is the founder of McAfee antivirus, and has served in leadership and advisory roles at dozens of successful organizations. 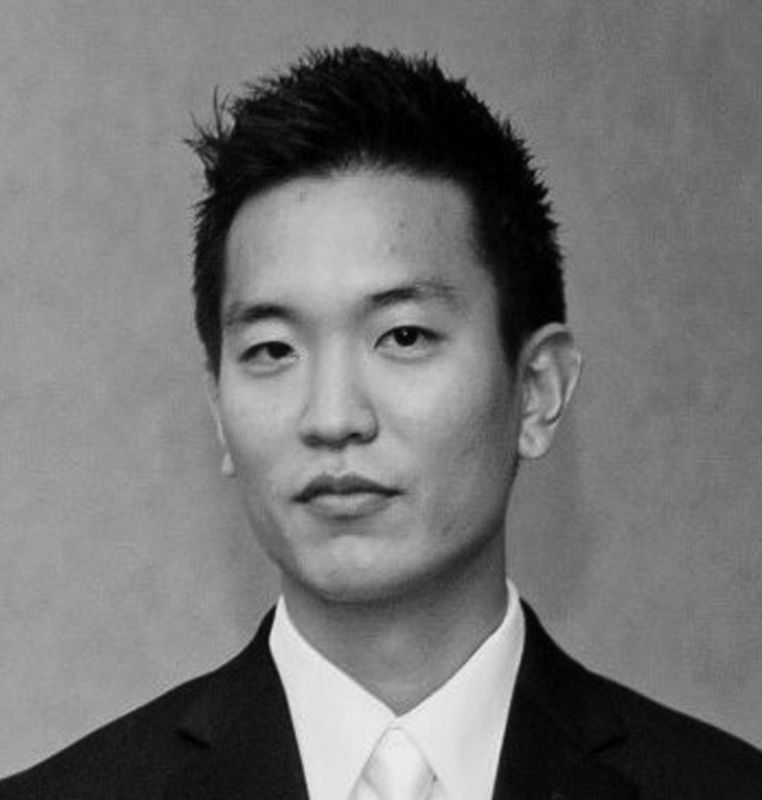 His passion for technology, privacy and business make him the perfect match for Luxcore. In addition to his role as CEO, John's experience, insight and reach into multiple industries will help build Luxcore into the industry standard platform for value-added blockchain applications. 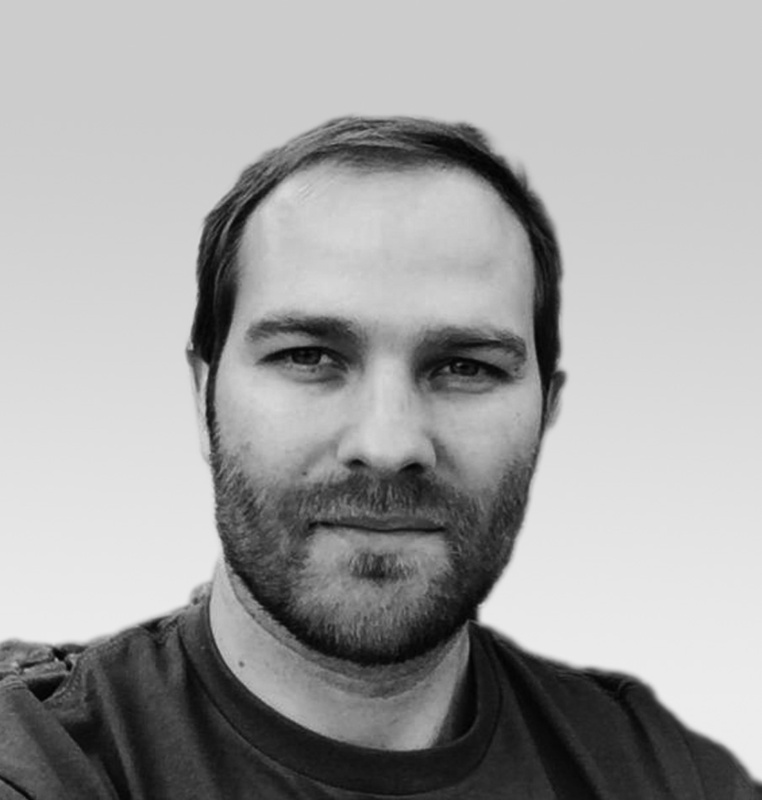 Guillaume is the owner of his own successful web agency for over 10 years. He is specialized in frontend development, User Experience and graphic design. He has worked with multipe companies, in numerous fields and Fortune 500 companies. He is now focusing his energies on Cryptocurrency businesses, mining and investments. 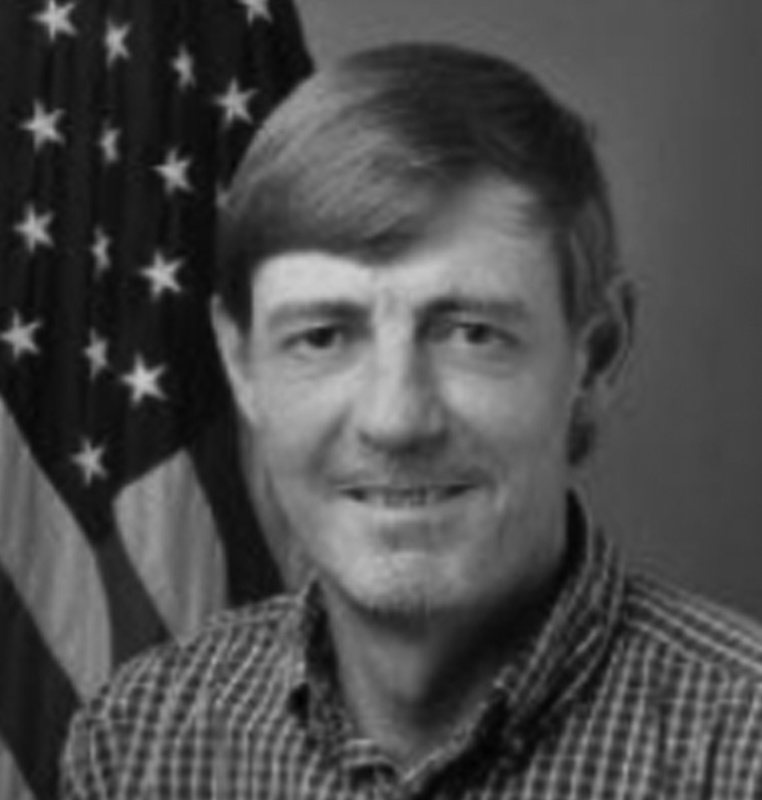 Frederick boasts more than 20 years of experience in accounting as a business owner. He owns an e-commerce business and has worked with many others. As CFO, Frederick will be responsible for managing the company’s finances, including financial planning. Chief Community Manager for all engagement platforms, tools and Development. 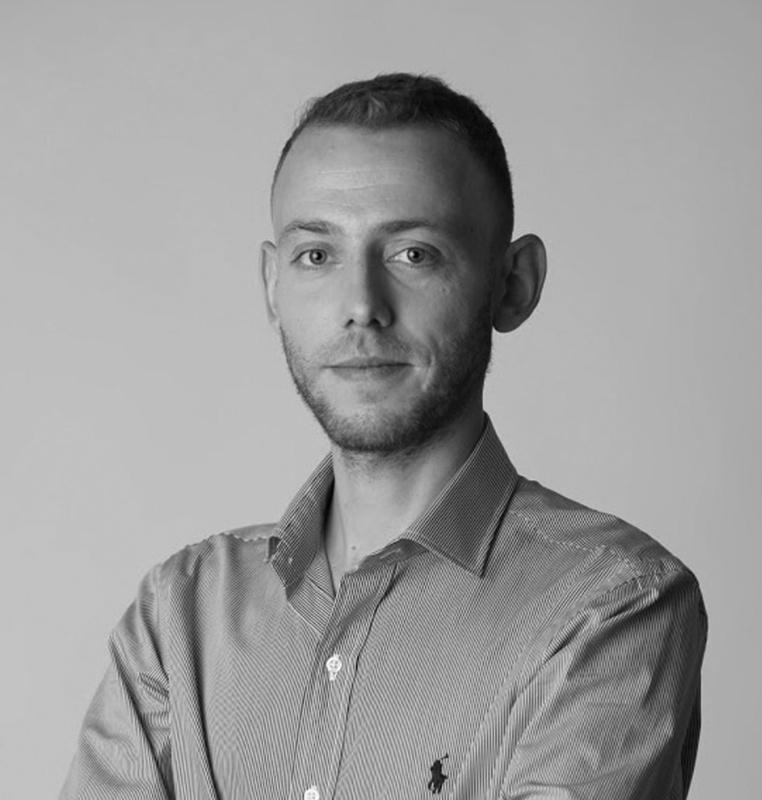 Cosmin has nearly 10 years of experience in the areas of Software Architecture & Development. Graduate of Electronics with a passion for development, new tech and fast cars. He’s technically qualified and has experience in the following areas: Full-Stack C#, AJAX, .NET, WebServices/API, T-SQL design & Optimization. 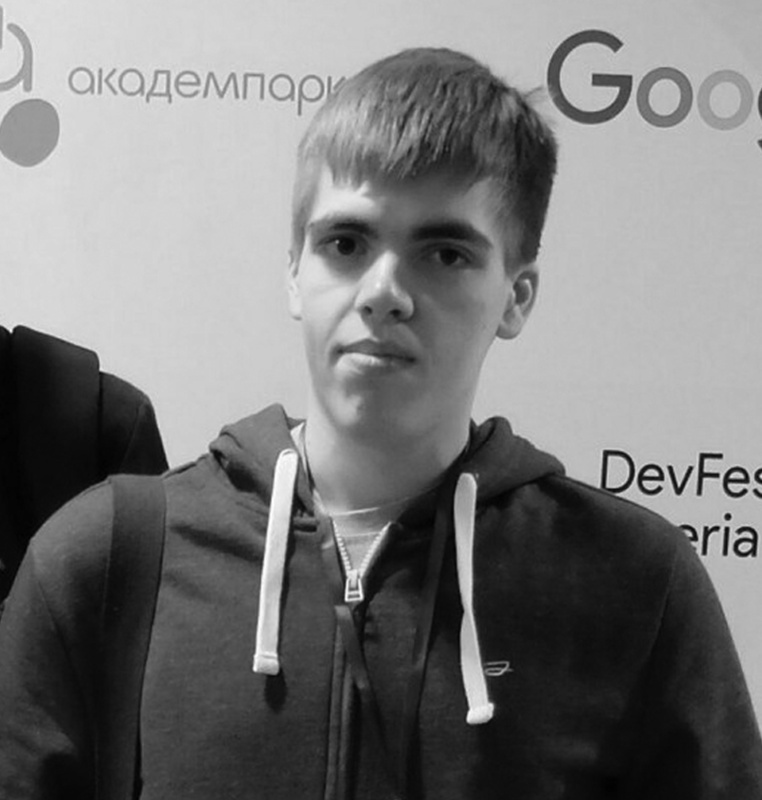 Cosmin also developed and released the first ccminer for PHI1612 algorithm and deployed the first free nvidia miner at launch, followed by a 25% increase in performance. Based in Bucharest, Romania, he also led the community engagement efforts on different forums. Tpruvot brings 25+ years of development experience in cryptography, algorithm development , pool management and mining software. He has been maintaining both ccminer and cpuminer-multi for years and runs the Yiimp pool. Focused on open source development, Tpruvot wrote many algos/kernels on GPU, worked and experimented with x13, 14 and 15, ZR5, Skein2 , lbry, Timetravel and also Decred in the past. This year, he had been focusing on x16. His work has also involved fine tuning some of the recent ones which has included lyra, xmr and adaptation of equihash protocol. Apart from being an avid blockchain enthusiast, Tpruvot is an experienced Nvidia CUDA designer and has been part of CyanogenMod, which was a free and open-source operating system for mobile devices. 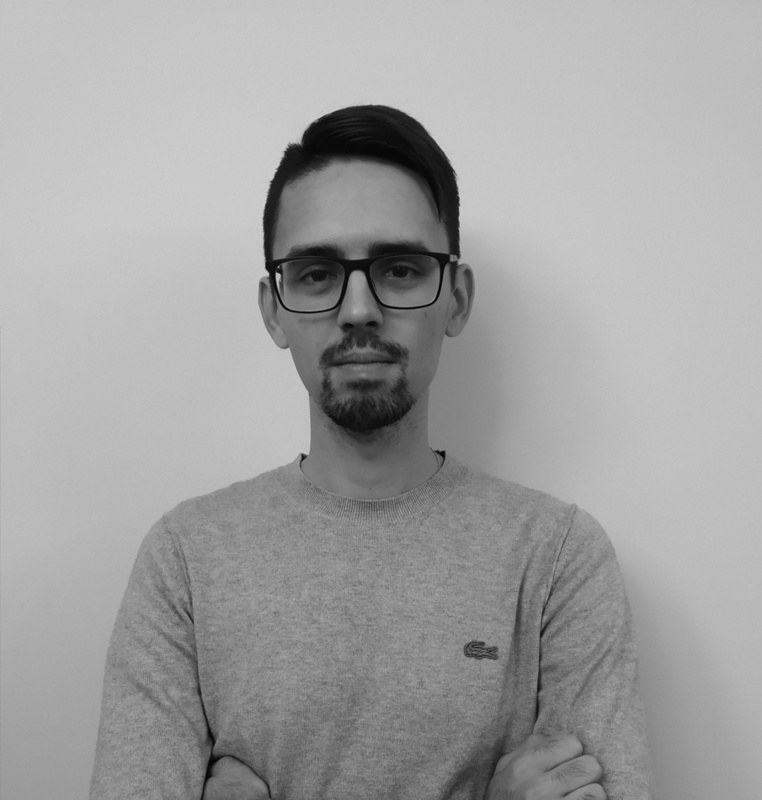 Giacomo has 5 years of experience in C++ software development, specifically in the areas of Desktop and Mobile; he has a profound understanding of all the major OSes, deep knowledge of software development lifecycles and great skills for resolving issues proactively. He recently (2016) started working on cryptocurrencies, knitting himself tightly with PIVX and the PoS consensus algorithm; after having contributed to a massive amount of projects in the cryptosphere, too many to mention here (or should I mention them? ), he will now be actively developing LUX. 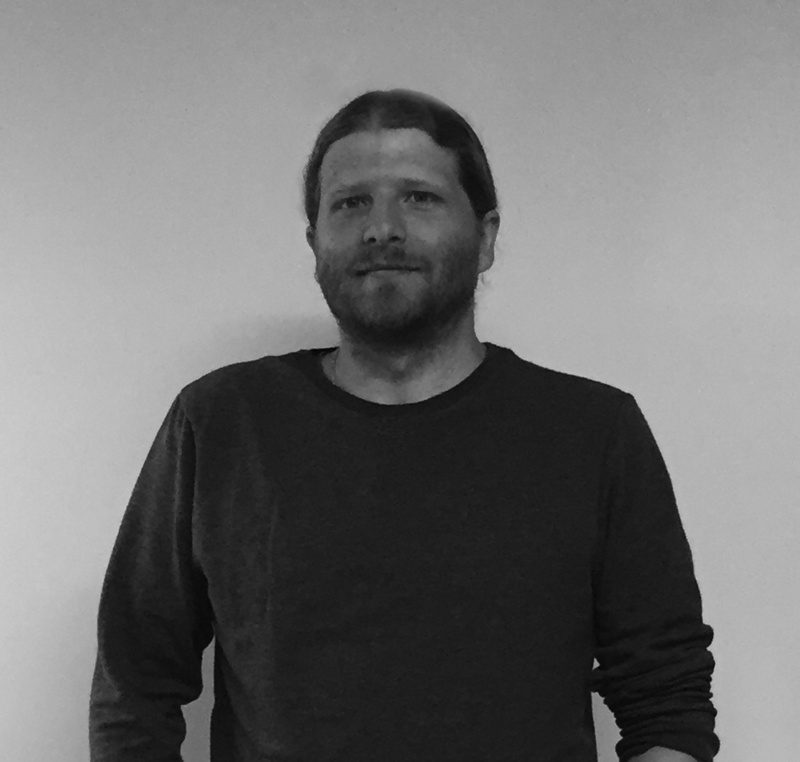 James has years of experience with C++ software development, with a background in networking, robotics and taking apart anything he can get his hands on. Lev is currently working on his MSc at Novosibirsk State Technical University, after having finished his Bachelor's recently. He is an experienced backend developer and graphical development enthusiast with a vast skill set including but not limited to C, C++, Java and Go. 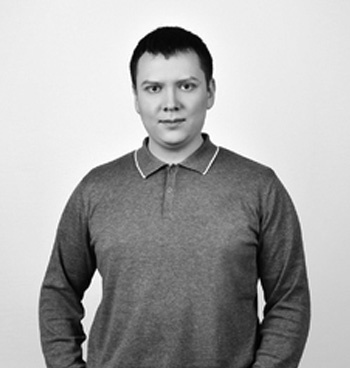 Dmitry is experienced full stack developer with strong skills in enterprise development. He's got rich background in networking, C/C++, Java EE, familiar with enterprice-grade solutions. Maxim is always on the look out to growing his knowledge base and experience in this area. He holds a Masters in Computer Applications (M.C.A) from the Novosibirsk State Technical University (1999-2005). Sebastian has been messing around with computers since age of 8. He was involved with php projects around the age of 14, then paused programming when he started pursuing aviation studies. He managed c++/python projects for his university, where he was employed for 6 months. 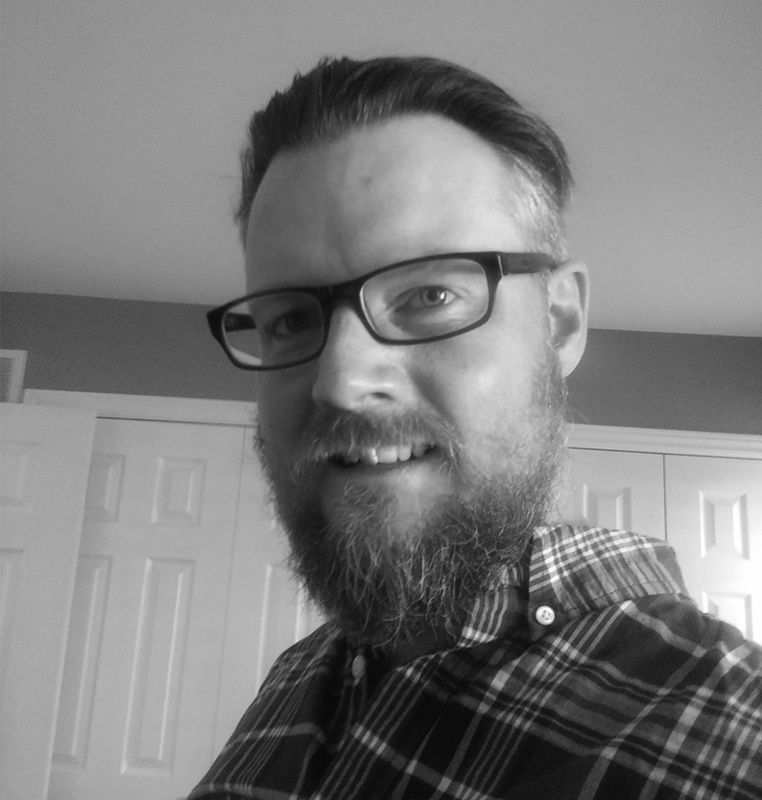 John brings 5 years of IT experience and Project Management for Audit related applications for the professional services industry in the United States. His role dealt with multiple applications in a global environment for over 80,000 internal employees and external clients worldwide. He is also the CEO of his own startup ecommerce business. In his spare time, he runs and manages a significantly medium sized mining operation with multiple investors. He is also a community manager for a few other crypto teams and an analyst for a premier crypto trading analysis team. 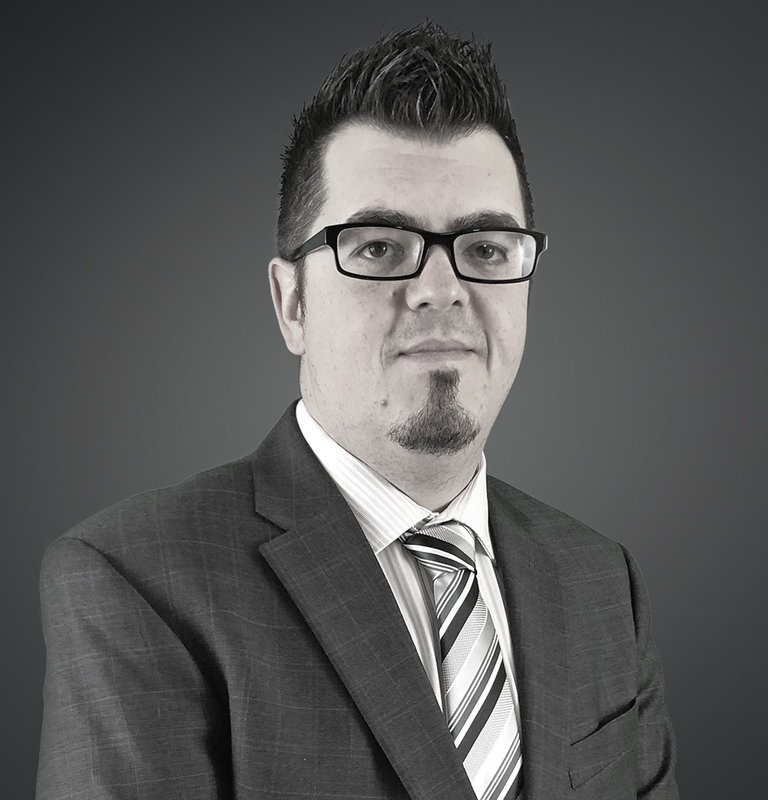 Robert brings in over 10 years of experience in business management and marketing. He has over the years developed strategic content in marketing and branding for a multi-million-dollar agricultural company as well as co-founding and branding one of the first craft breweries in his hometown. Robert specializes in building a relationship and connection with the consumer and the brand. He currently runs a medium-sized cryptocurrency mining operating which he built from the ground up and has a wide array of education with Bachelor degrees in Political Science, Horticulture and Turfgrass Sciences, as well as a Master's in Business Administration. 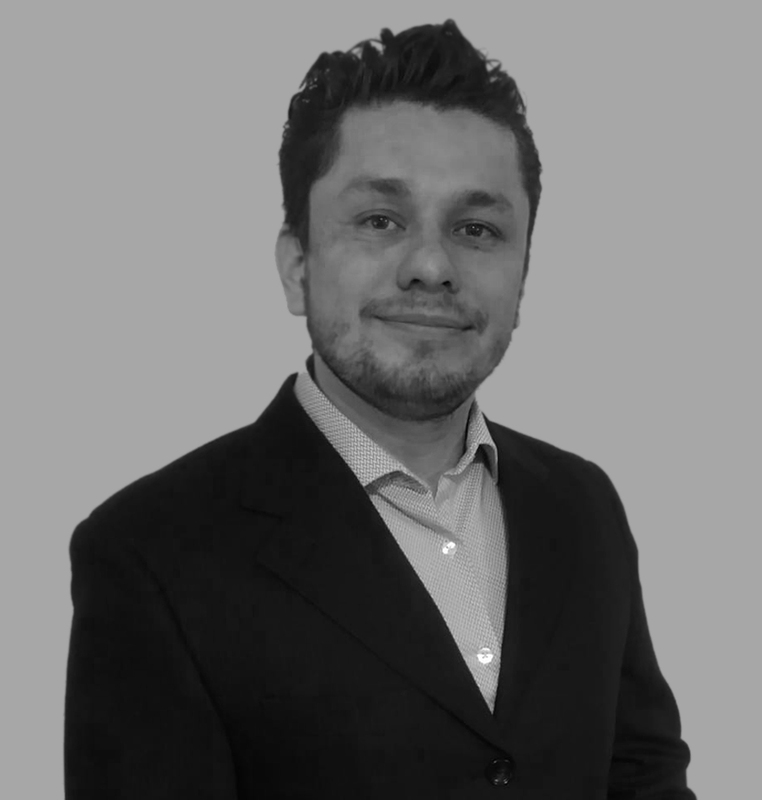 Erick C. is an active participant in the blockchain space since late 2016. His goal is to help create real world use cases for blockchain technology that help bridge the gap between the world of cryptocurrencies and the general public. 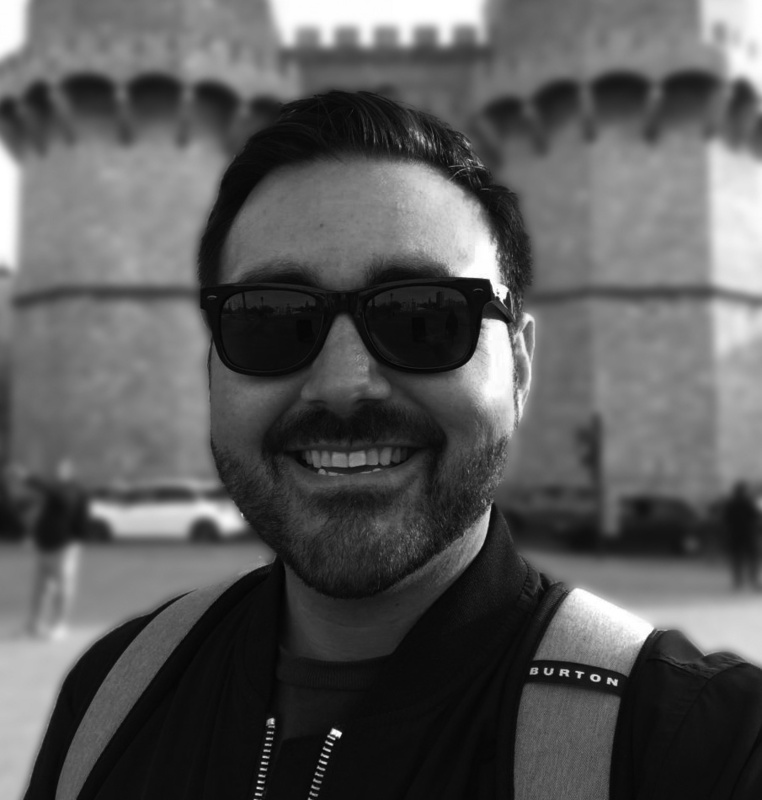 An entrepreneur and business owner, Erick C. has roots in the construction sector and brings concepts to the table that will create a functional use case for smart contracts in the world of construction management. Erick C. is also an artist actively creating a link between his hobbies and the blockchain space. 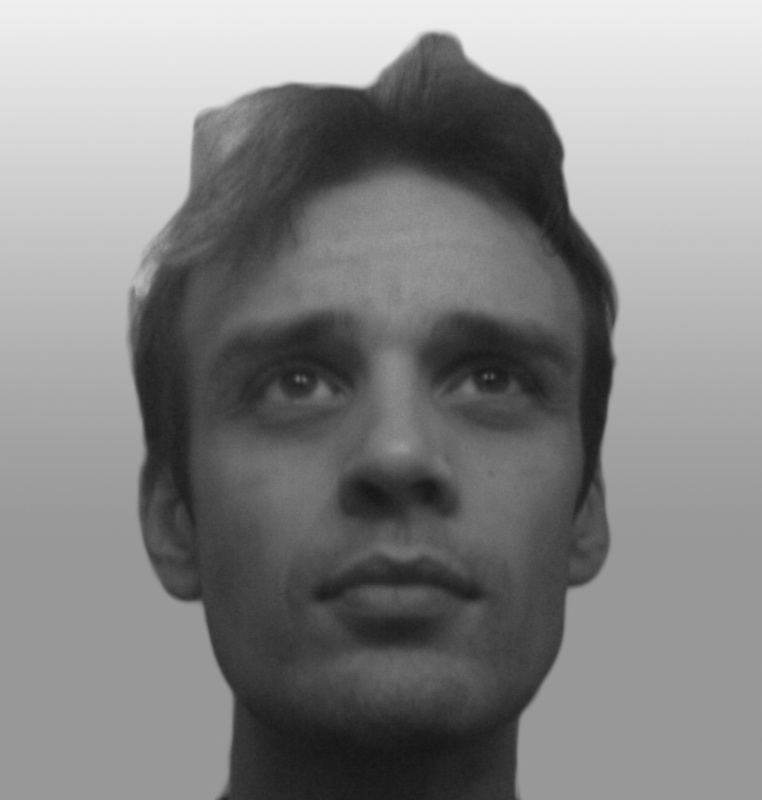 Erick C. is the founder of two Ethereum based projects: Interface Token (interfacetoken.com) and Art Blocks (artblocks.io) both of which he intends on implementing on the Lux platform as soon as smart contracts are fully operational. He has also served as a director of the Monetary Unit (MUE) cryptocurrency and participated in the early conversations and development for the Helium Blockchain's construction sector focus, along with a handful of other smaller projects that he advised. Lucas Marshall holds a Bachelor of Journalism and Master of Public Policy and Administration. He owns a successful media analysis, public opinion and marketing research firm headquartered in Toronto, Canada. He is a self-taught computing enthusiast and is currently ranked third in Canada in the HWBOT competitive overclocking championship standings. 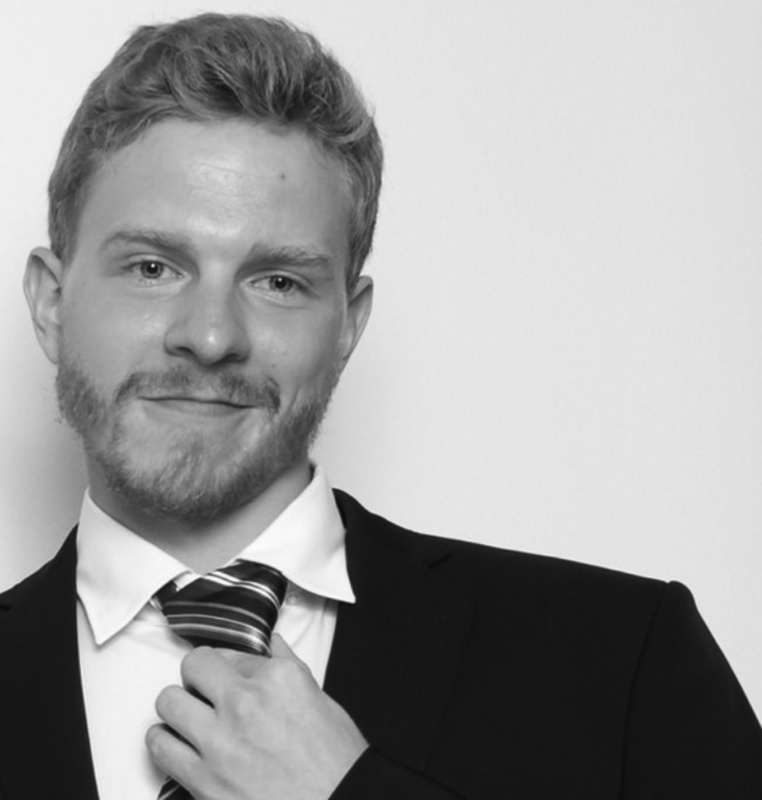 Lucas has been an avid participant in distributed computing projects since 2008 and has been involved in cryptocurrencies since 2011 as a miner and investor. SecretAgentMan is an instructor for the Air Force in the Cyber world. He got into Crypto in 2014, started as a hardware guy, mining for fun. He keeps it simple, someone helped him get started, now he’s paying it forward. Still a miner at heart, he enjoys helping others out to get going in the crypto space. Chris has over 15 years of experience as an IT Director, including in the financial services industry where he was partially responsible for security of $2b USD in assets. 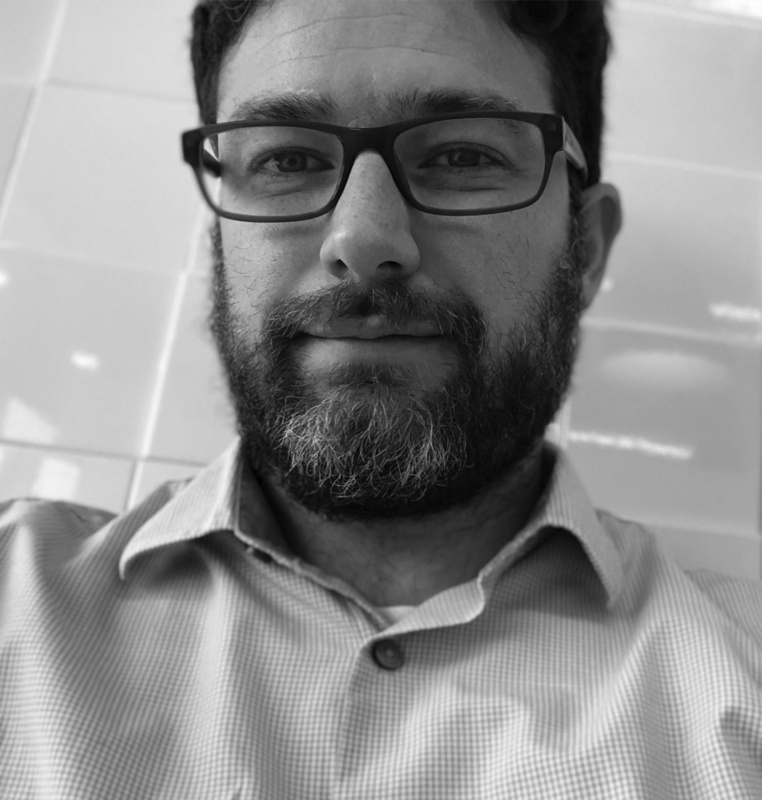 Chris currently runs a private IT Consulting company where he enjoys engaging with clients and helping them solve their IT challenges.